Eva visited Misericordia University on September 12, 2017, as part of the Deadly Medicine Speaker Series. 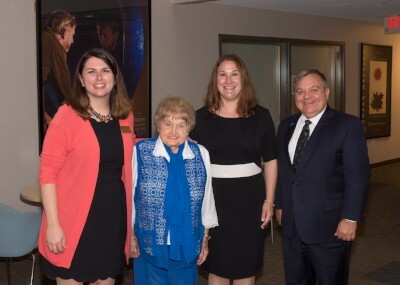 In addition to presenting a public lecture on her experience as a survivor of Nazi medical experimentation and the implications of Nazi medicine for modern medical ethics, Eva helped launch the Center for Human Dignity in Bioethics, Medicine and Health at Misericordia University. Below are excerpts from Eva's interview with Dr. Stacy Gallin in which she emphasized the importance of human dignity in modern bioethics, medicine and health. 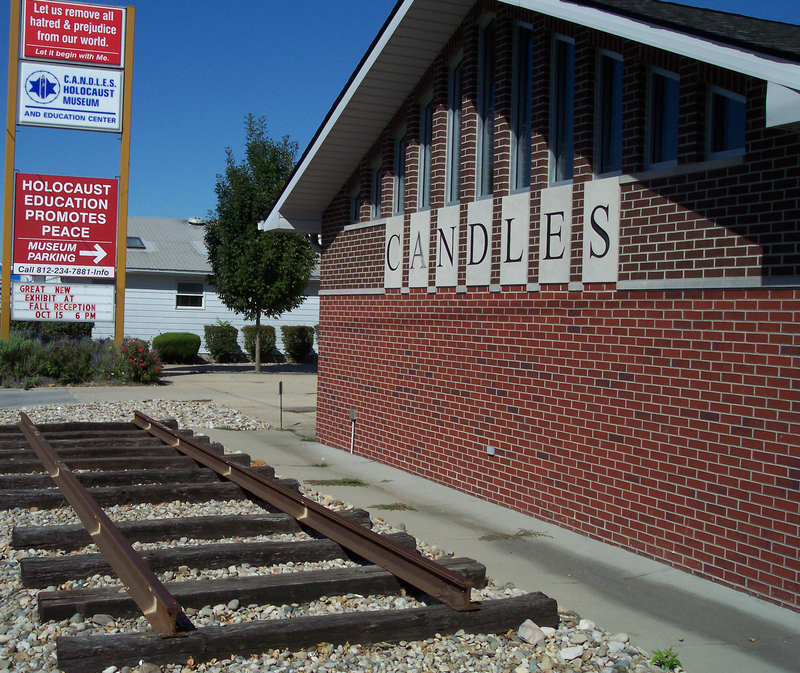 Eva Mozes Kor, a survivor of the Holocaust and the twin experiments performed by Dr. Josef Mengele, recalls her experience. 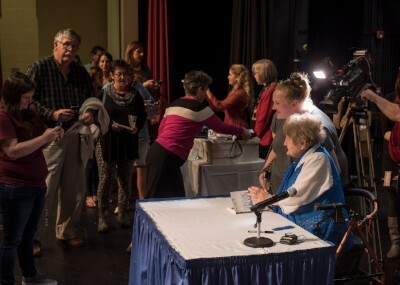 Eva Mozes Kor offers words of advice for healthcare professionals.